Lil’ Rider Wiggle Car Just $26.99! Down From $70! For a limited time only! 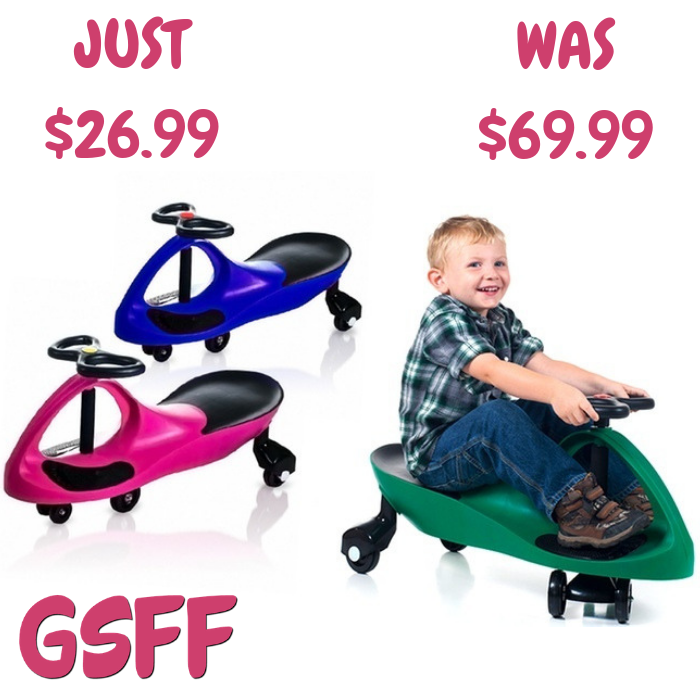 Groupon has this Lil’ Rider Wiggle Car on sale for just $26.99 down from $69.99! Looking for a children’s toy that will delight, fascinate, and invigorate for years to come? Come to the rescue with the perfect toy: The revolutionary new Lil’ Rider Wiggle car. It’s like magic, but you don’t need to be a magician to get it to work. The Lil’ Rider? Wiggle car is a mechanical marvel that makes use of that most inexhaustible of energy sources, kid-power, by harnessing the natural forces of inertia, centrifugal force, gravity, and friction. It’s so easy to operate; all it needs is a driver and a smooth, flat surface. It doesn’t require an expensive power source that needs constant replacement. No batteries, no power-cells, no liquid fuel-just the occasional cookie or two. It’s quiet too-the only sound you’ll hear is the sound of its wheels. 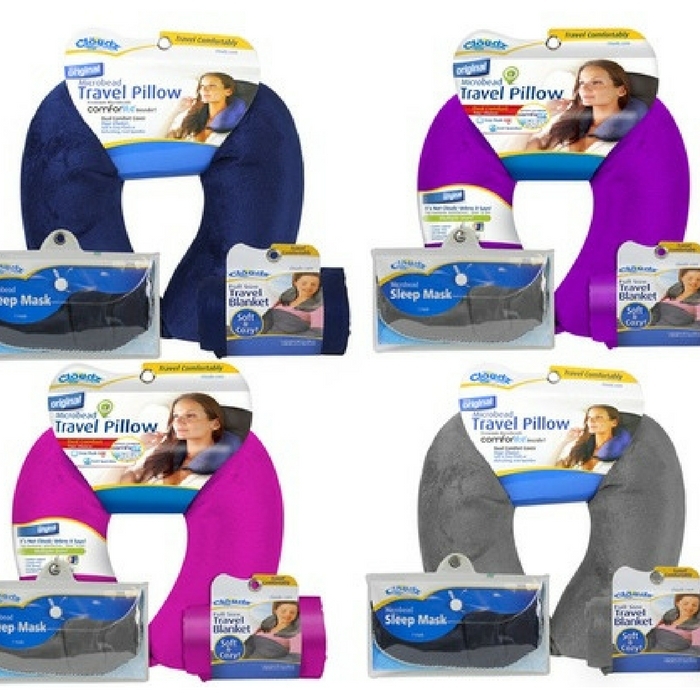 It provides kids with plenty of exercise, more so than most toys. And the Lil’ Rider? Wiggle car is engineered to be absolutely safe when used appropriately. Smartwatch With Bluetooth Camera Just $18! Down From $267! This is something you shouldn’t miss! Head over to Groupon to score this awesome Smartwatch With Bluetooth Camera for just $18 down from $267.42! 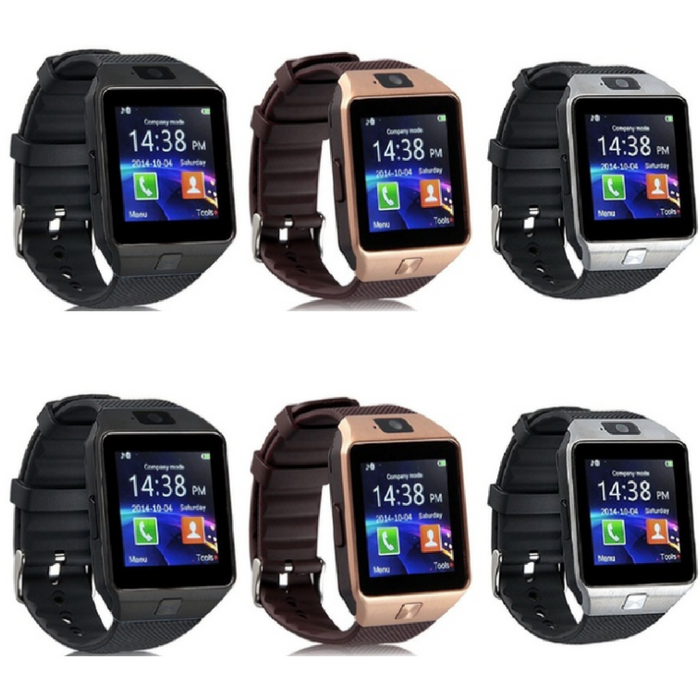 This Smartwatch supports sim card so it can be used as an independent mobile phone. You can make phone calls directly from the smart watch including answering and dial-up. There are lots of other functions too which is really awesome! You don’t want to miss this 93% discount on such a very useful device! Two way anti-lost Protection: After activating anti-lost function, smart watch will ring or vibrate to alert if the smartphone leaves smart watch 10 meters away. Smartphone will ring after you activate looking phone function, that you can find the phone easily. Multi function: Passometer, seep tracker, message reminder, call reminder, answer call, dial call, remote control, push message, altitude meter. Sync function: Twitter, Facebook; time, schedule, read message or news; Sport health: Pedometer, sedentary remind, sleep monitoring.